Its that time of the year again when everyone is busy filing and paying their taxes. Most often, there's a super long queue in the banks as the deadline for filing taxes grows near- that's on April 15, 2016. Those working in big companies and offices are lucky because they have their own accountants and bookkeepers to file and pay their taxes for them, while those freelancers and SMEs sometimes get the services of accountants to help them with the computation but they need to file it themselves. That's akin to being caught in bad traffic, if you know what I mean. Luckily, BIR relaunches its partnership with GCash as a new measure that aims to digitize and improve tax collection sans the hassle of falling in line in the bank and wasting precious time. This is also BIR's way of suppressing corruption, and it can also help strengthen the business climate in the country. So beginning today April 12, 2016), GCash users can update their GCash App for the "updated BIR (Pay Bills). 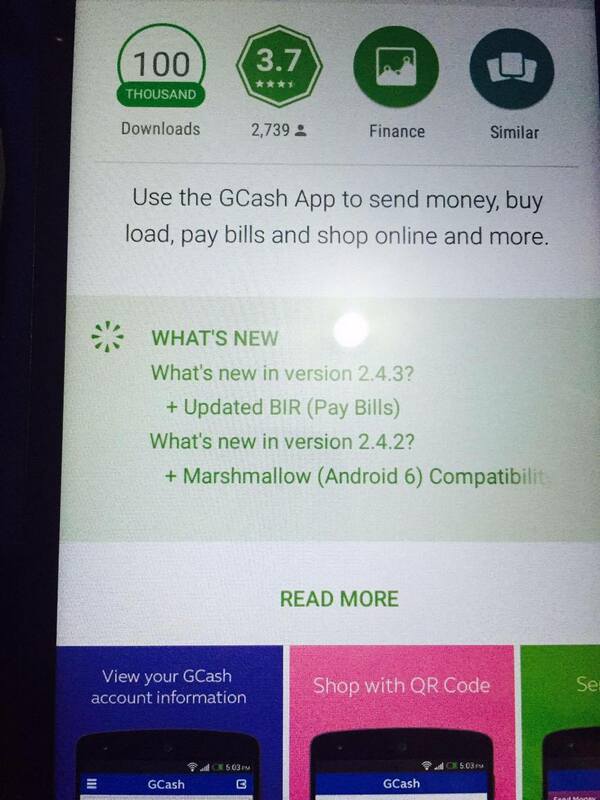 Or, if you are not a GCash user yet (like me), better download the App now and enjoy a hassle-free BIR payment system. "Sa patuloy na pagbabayad ng tamang buwis, patuloy ang pag angat ng Pilipinas," said BIR Commissioner Kim Henares. The bureau aims to increase funding contribution for the country's growing needs for basic infrastructure and social programs necessary to reduce poverty, thus, the government continues to push for the growth of the country's fiscal space. It was in 2005 when BIR partnered with GCash for the national payment system. 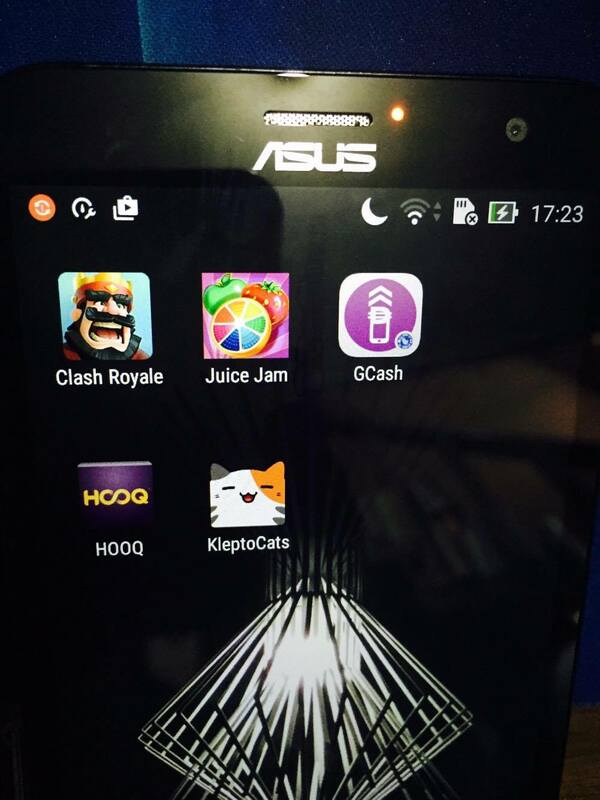 The services that time was quite limited but with the updated App and the improved electronic services that includes the eBIRFORMS v6, this software allows GCash to accept payments for all types of taxes. "It also works with local and national government agencies to increase public's awareness through the e-Bayad campaigns and enable usage of electronic payments in government transactions." 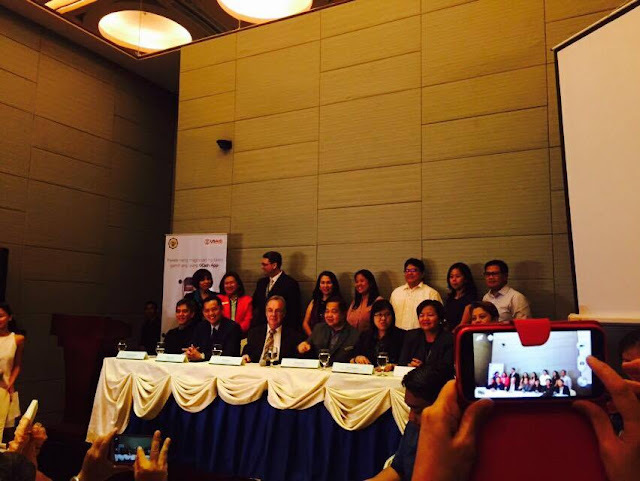 With this new and improved partnership between BIR and GCash, taxpayers can now use their phones to pay taxes in just a matter of minutes without going to BIR or the bank. "Paying with GCash is simple, they just need to (1) download the GCash App from Play Store for Android users then register, (2) fund their Gcash account from any partner outlet, and (3) initiate payment via the GCash App. Also, and I think this is one of the best news that I've learned from the BIR and GCash partnership, you can now pay any day, any time, as long as it is within the deadline date. Isn't that cool? So before the APril 15 deadline for tax filing and payment, better download the GCash App on your Android phone and enjoy the hassle-free service. 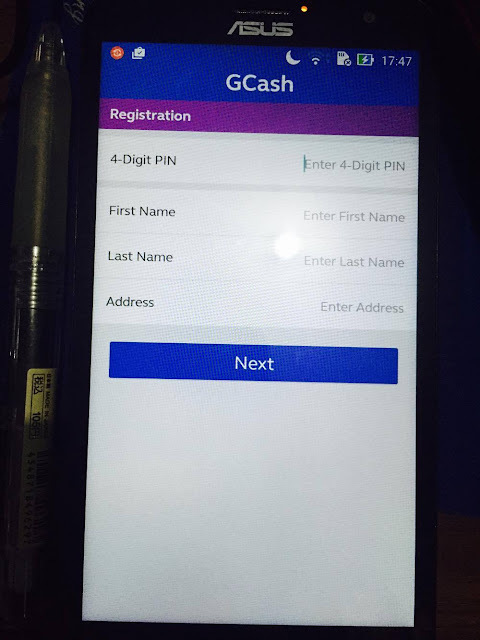 *** Globe Telecom is already working on the GCash App for iOS users and hopefully, it might be ready before the month is over. *** All taxpayers who are Globe/TM customers registered to GCash are eligible to use this facility.